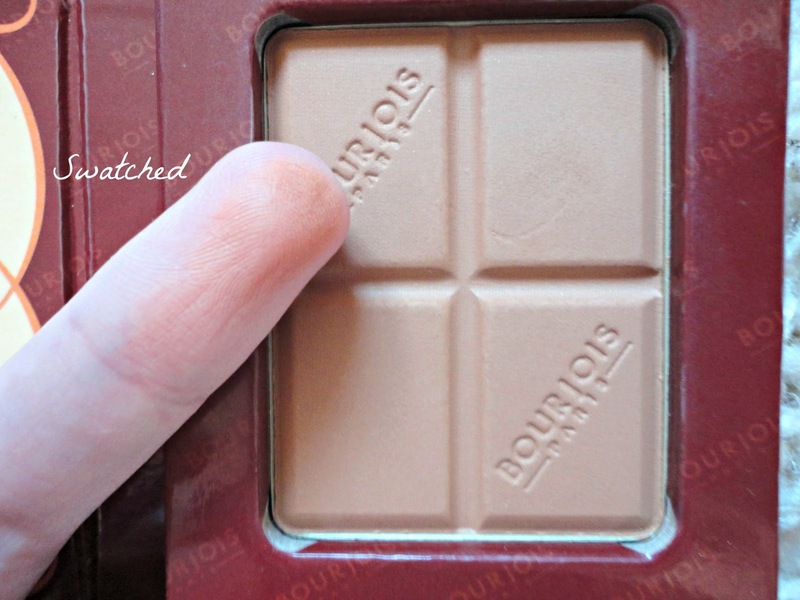 If you've been reading my blog for a while, you will know that I'm on a mission to find the perfect contour shade for pale skin. So far I've tried Sleek's Contour Kit, Maybelline's bronzer and Urban Decay's bronzer, and still haven't found the best shade for me. 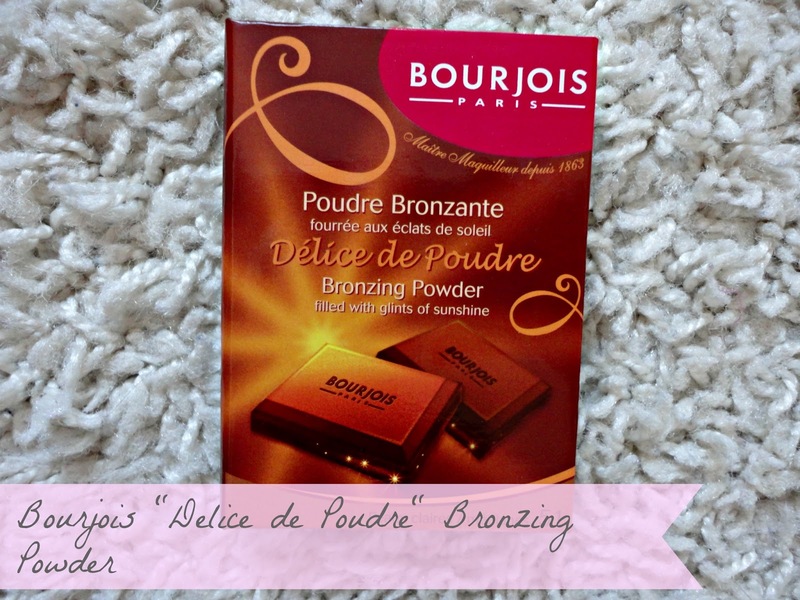 So, the Bourjois bronzer came onto my radar through Tanya Burr's videos (as per). 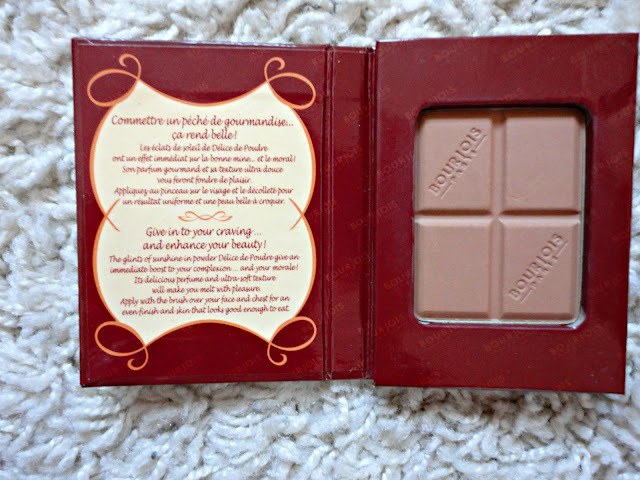 Drawn in by the chocolate themed packaging and scent, and the shade range, I bought it last week! I've been testing this out as both a contour shade and an all over bronzer and I have to say: I love it! Now, at the moment NARS Laguna is out of my price range (due to a rather large Debenhams order recently...) so I'm so happy I've found a drugstore alternative, for now. I got this in the shade 'light' and I've been so impressed. 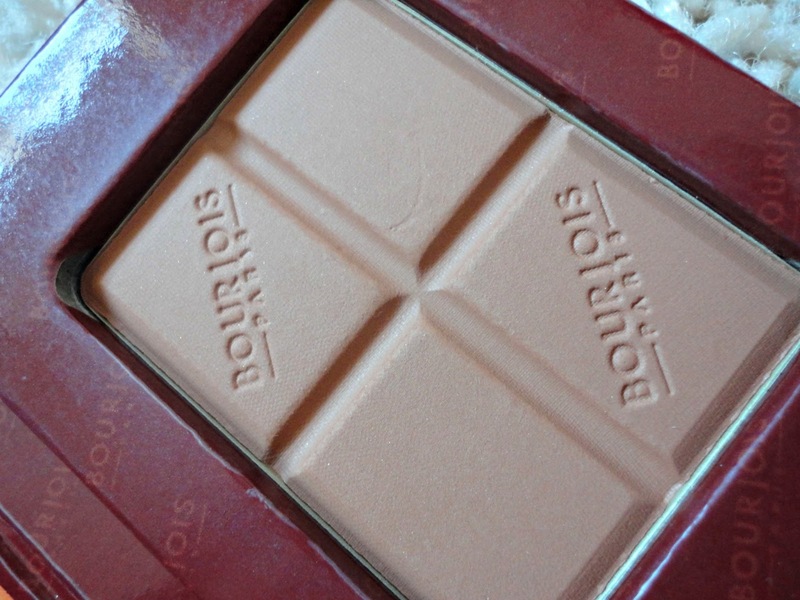 It is fairly pigmented so I give it a quick swirl with my Real Techniques Contour Brush and apply it in the usual '3' shape to contour. It adds some definition without being over the top and is so easily blendable. The one thing I absolutely love with this is that it doesn't look orange or 'muddy' on my skin, making it the perfect bronzer, which is necessary now summer is just round the corner!